This week's UnionCountyHoops.com's Player of the Week is Sun Vallehy's Dorian Shinhoster! 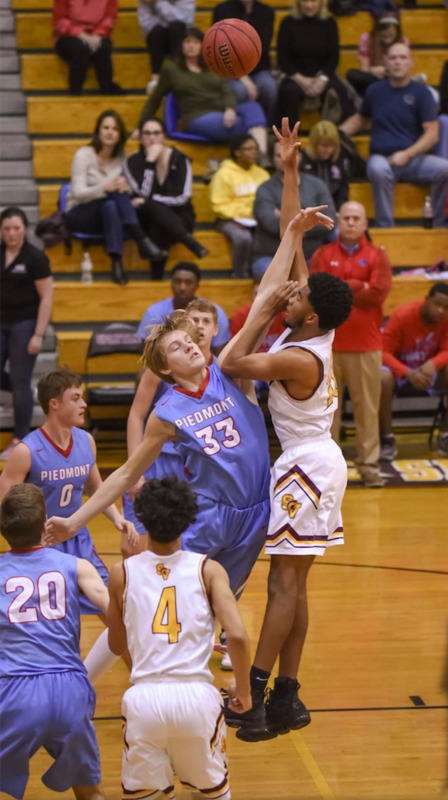 Dorian helped the Sun Valley Spartans to a 2-0 record with wins over Parkwood and Cuthbertson Dorian scored 37 points, grabbed 19 rebounds and dished out 11 assists along with 3 steals in the two wins. The Spartans improve to 13-5 over all and 8-1 in the SCC. Congrats Dorian! This week's UnionCountyHoops.com's Player of the Week is Union Academy's MaKayla Smith. MaKayla helped leads the Lady Cardinals to a 2-0 record with wins over Langtree Charter and Bradford Prep. Ms. Smith scord 59 points, grabbed 9 rebounds, dished out 8 assists and added 10 steals in the two wins. 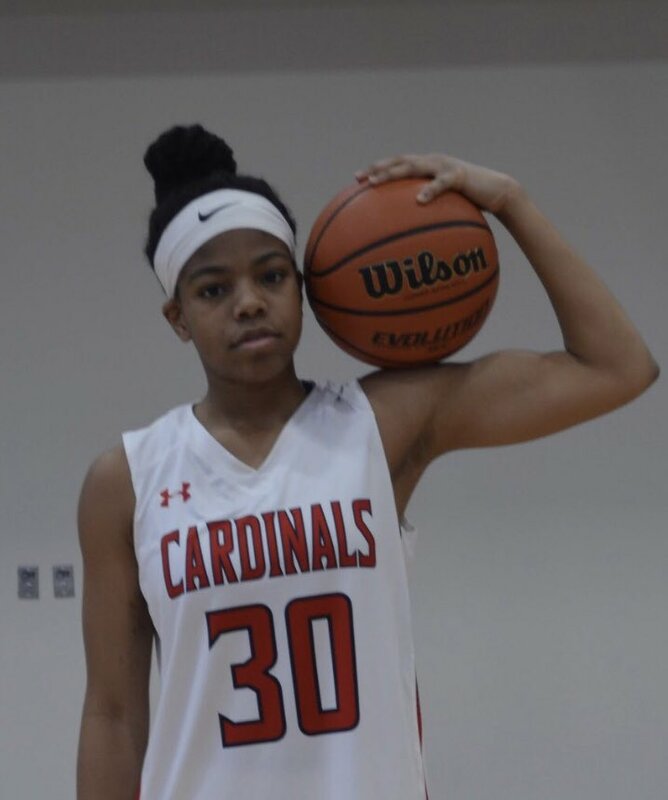 Her 33 points in the 90-65 win over Langtree Charter helped the Cardinals secure the #1 spot in the PAC-7 standings! Congrats Maykala! !